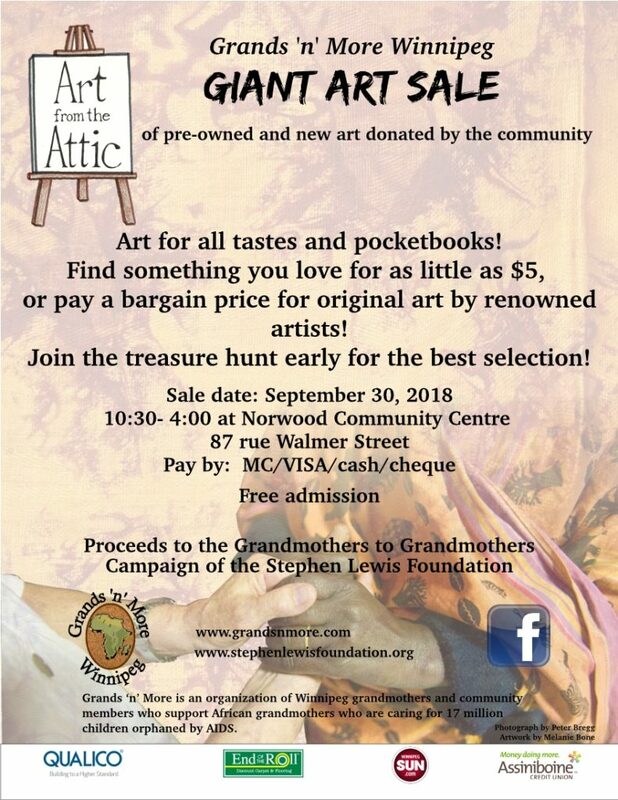 Marilyn Kenny(Sop) invites you to this Art Sale and passes on this message. There are some amazing works at these events and I have found “perfect” Christmas gifts from here in the past. It is an annual event which generates funds for a great cause. Please share the “poster” with others who you think may be interested. In the past few years there have been increasing numbers of young people interested in “real art” so don’t hesitate to pass the info to young people in your life…Thanks all.